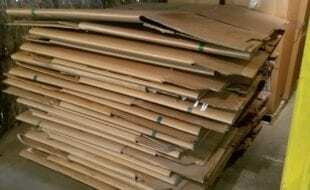 We Buy/Sell Gaylord Boxes WI. Pronounced “Mill-e-wah-que” which is Algonquin for “the good land.” THANK’S GARTH! 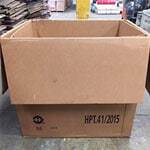 Milwaukee boosts an ample of supply of 2/5 ply boxes, our current vendors welcome local pickups and never shy away from a sale. Open PO’s are also welcomed! 2 ply located in the city boundaries of Milwaukee for a reasonable price. 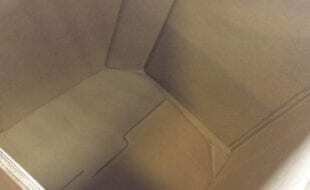 Negotiable pricing for an ongoing buyer. 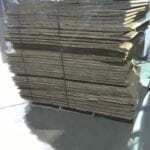 Also in Milwaukee our NEWEST vendor maintains a steady supply of 5 walls and provides local deliveries for small a charge. Min orders of 25, local pickups welcomed! The state of Wisconsin is a major point of focus for the Gaylord Box Exchange team. With its proximity to our headquarters in Chicago, we have actively sought to make connections in all of the major cities in the state. 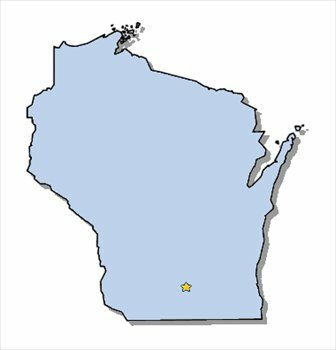 We are proud to announce that we have created partnerships in the cities of Milwaukee, Madison, and Kenosha, and we are actively seeking partnerships in Green Bay and Waukesha. 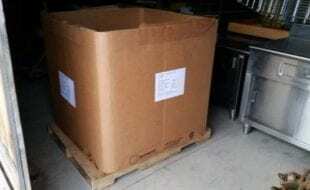 Also, our suppliers in the bordering state of Illinois can provide your boxing needs at reasonable freight costs. 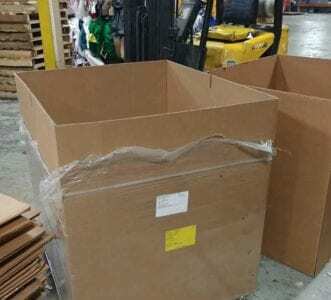 One of the advantages of our proximity to the state of Wisconsin are the ample connections that we have established in Illinois and within Wisconsin allow us to provide our customers with very reasonable shipping costs. 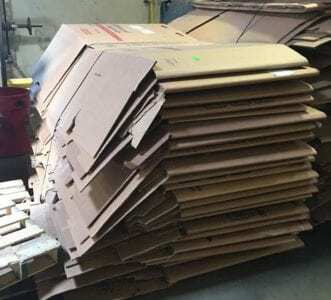 One of the most enticing offers that we provide to customers in the state of Wisconsin is our complimentary used cardboard and gaylord box removal service. 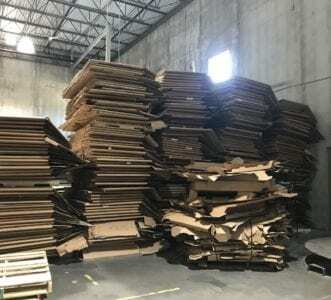 No matter where your business is located within the state of Wisconsin, we will happily pick up and dispose of all of your unwanted cardboard goods – at no cost to you or your company. 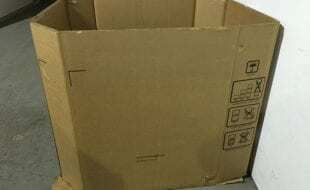 Additionally, if you have lightly used gaylord boxes that are in good condition, we will adequately compensate you for each box. Lastly, if none of our current listings fit your current boxing needs, simply complete the box buyer form. Upon completion of the form, we will have your request sourced as soon as possible, and be in contact with you shortly after. We look forward to doing business with you!